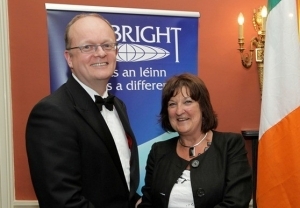 The Fulbright Commission of Ireland annually awards grants to Irish and E.U. postgraduate students, scholars, and professionals to study, research, and lecture in the United States and for Americans to do the same in Ireland. 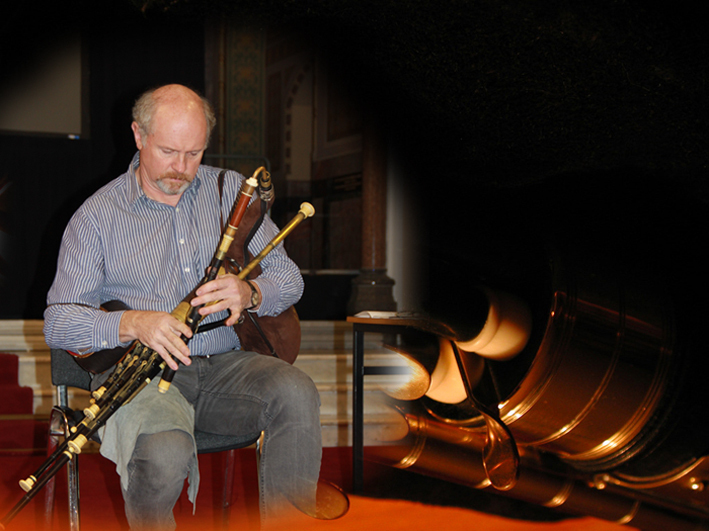 Irish Citizen Awards provide grants for Irish citizens and E.U. citizens who have been resident in Ireland for three or more years to research, study, or lecture in the United States. US Citizen Awards provide grants for U.S. citizens to research, study, or lecture in Ireland on annual basis. 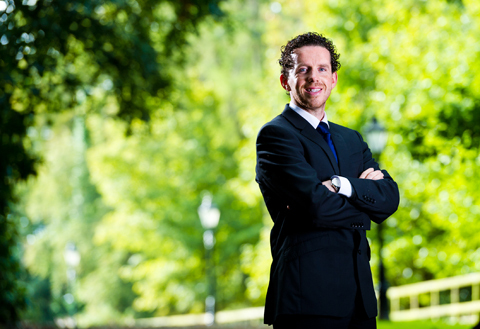 There are four types of Fulbright Awards available, plus Gaeltacht Summer grants. Our Incoming Fulbright Awards section provides lots of information and useful links for Fulbrighters coming to Ireland. 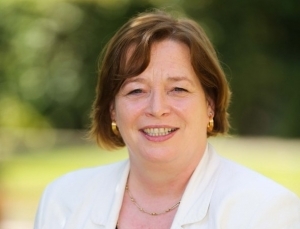 Dr. Felicity Kelliher, a senior lecturer in Management Studies and co-chair of the Rikon Research Group at the Waterford Institute of Technology (WIT), was among the recipients of the prestigious Fulbright Scholarship, which were announced at a ceremony in the US Ambassador’s Residence, Phoenix Park, Dublin last week. 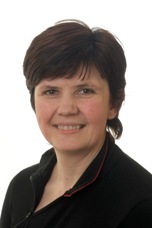 Dr Kelliher has been studying management capability development and learning network engagement in micro and small firm environments for more than twelve years and expects to dedicate her remaining research careeer to this forum, in liaison with RIKON research colleagues.